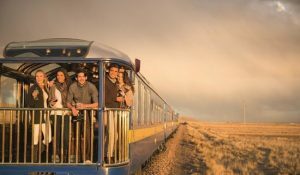 In our packet, you travel all by yourself, Southamericaplanet take care for you, we reserve all your hotels and transport. 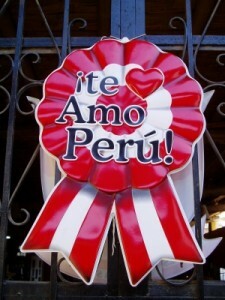 When you arrive in Peru, you wil have a personal briefing in your first hotel. We give you envelop with all the vouchers for hotels /buses and excursions. 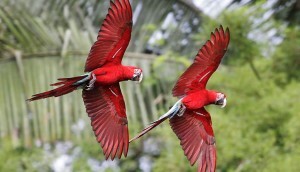 The excursions you do in International group with English speaking guides, or in private tours depending your program. We arrange all your transfers and give you the bus tickets to go from A to B, like this you travel around by yourself but without worry’s, all arranged by southamericaplanet. If there are any problems, you always find support by contacting our office in Cusco or Lima by whats- app or phone ! This is an easy tour, for all ages. Open young minded persons is what we are looking for. 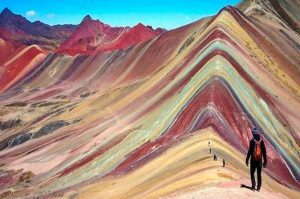 Leave your western look home and just enjoy the beauty of this Andean country. Accept that its different, we come to admire the country, not to change it ! 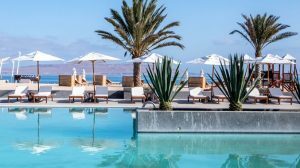 People who like to be active, can do trekking rafting and much more, but you also can enjoy boutique hotels, up to your needs. You can reserve this tour in lical Hostals or in 3, 4 or 5 * star hotels in the luxury option depending en each budget. We’re going slowly to high altitudes, so you get easily used to it, together with a coca thee! * All hotels are based on double room with private bathroom, single rooms on request for an extra price, all buses are based on good buses, we work most of the time with cruz del sur, the best company in Peru. * Your lunch and diner, in the hotels is breakfast included. 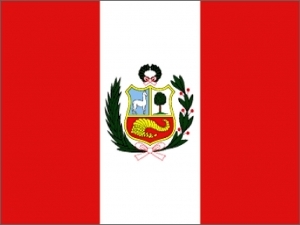 Arrive at Lima airport, someone from Southamericaplanet pick you up from the airport and brings you to your first hotel in Lima or Miraflores. 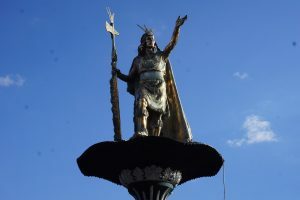 It will be your first day in Lima and today you will have a half day city tour. 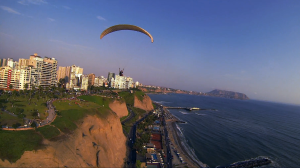 The tour begins with a visit to the historical downtown of Lima, also known as “the City of the Kings”. 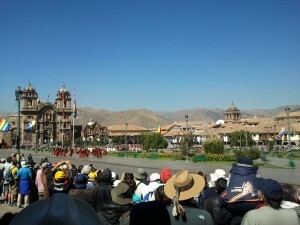 The stops include the Main Square of Lima, upon which lays the Government Palace, the Cathedral, the Archbishop’s Palace and the City Hall. 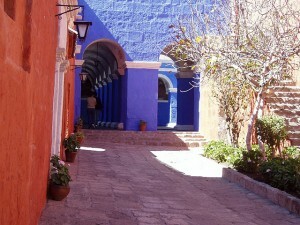 Next on the itinerary, is a visit to the Santo Domingo Convent. You can also drive through Miraflores and San Isidro. In the afternoon you can visit the Colonial Barranco, Musea National de Archaeological in Pueblo Libre or Larco Museo” the best museum in Peru” by yourself. 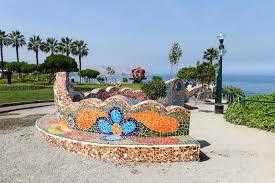 You can also walk at the seafront in Miraflores. The city tour will include an English speaking guide. It will take 3 1/2 hours. The tour starts and finishes in your hotel. 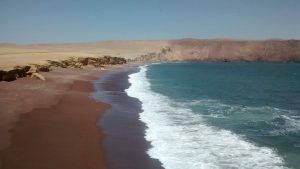 Around 7 am or 1.30 pm you take the luxury crus del sur bus to paracas. Its about 4 h drive. Your hotel is close to the harbor. You can walk on the boulevard and eat the delicious fresh fish. Your hotel have a swimming pool. 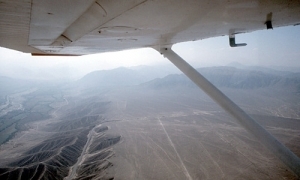 After breakfast you will be picked up at your hotel for your journey to the mysterious Nazca Lines! You’ll board a small aircraft. During your adventure, you’ll see first hand several famous line figures, including the spider, monkey, astronaut, flamingo, parrot & condor among many others. Why were these figures created? Do they have an astrological or religious purposes? After your flight you visit Chauchilla. 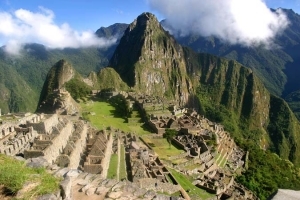 The area is named after the Nazca civilization that flourished there between 300BC and 800AD. A Pre-Inca cemetery located 28km South of Nazca. The cemetery has exhibits of some well-preserved mummies, textiles and other artifacts, saved from decay over the centuries by the dry desert conditions. 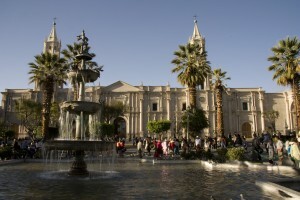 At night you take the luxury night bus for 10 h to Arequipa. The bus leaves at 10 PM. This day is perfect to get used to the altitude ! 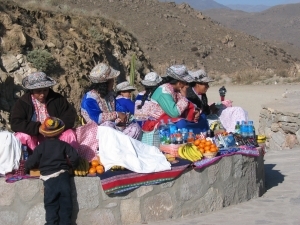 After breakfast you’ll be picked up for your journey to the Colca Canyon. 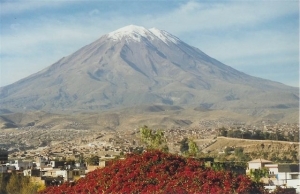 It’s a scenic route 165 km from the city of Arequipa. You’ll enjoy beautiful views of the Misti, Chachani and PichuPichu volcanoes as you climb to the Canahuas National Reserve. 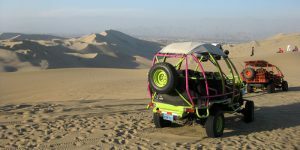 Along the way, you will pass through Pampas Cañahuas, a plain in the midst of the Agua Blanca y Salinas National Reserve. Along the way you’ll stop at 3800m to drink some coca tea to counteract the effects of altitude sickness. 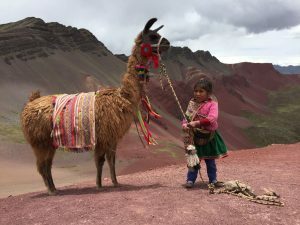 As you climb yet further up onto the Altiplano you’ll begin to spot wild vicunas, llamas and vicunas as well as some interesting bird life on the lakes. After reaching the highest point at about 4800m you’ll descend a little to the town of Chivay. 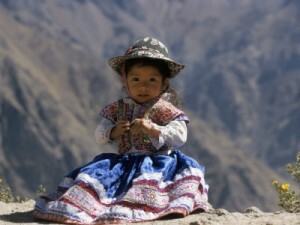 The Colca Canyon is more than twice as deep as the Grand Canyon, although its incline is much more gradual. Here we stop for lunch. after we bring our luggage to the hotel and in the afternoon we go to the nearby hot-springs, la calera. This morning you will have an early breakfast at your hotel and set out to the Cruz del Condor look-out point, 60 Km from Chivay, for spectacular views across the canyon. 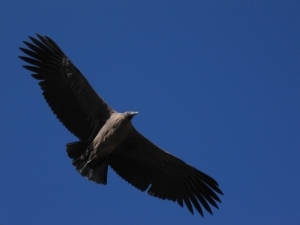 We are looking for the world’s largest bird, the majestic Andean condor, gliding on the thermals that rise up through the canyon. Be sure to bring your camera. 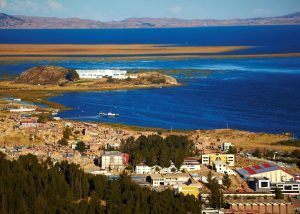 On the return to Chivay you’ll make various stops, firstly at the traditional town of Pinchollo with its 1500 year old stone terraces, and later at the Choqetico view point and the Andean town of Maca. 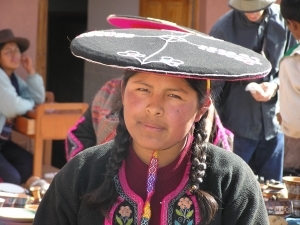 Around 1.30 Pm we take the good tourist bus for a 6 hours journey to Puno over the Altiplano. Accommodations for the night in Puno. 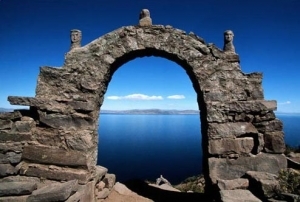 Today you will visit the incredible Lake Titicaca. Situated some 3800m above sea level and covering an area of over 8000 square kilometers. 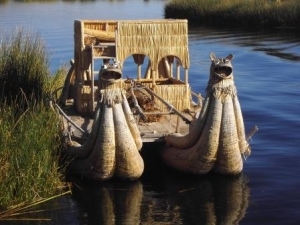 You’ll begin your tour by visiting the fascinating Uros islands, home to the descendants of the pre-Inca Urus people, who continue to live on the floating islands, which are constructed using the totora reeds which grow around the lake. It is said that, when seen from above, the lake looks like a Puma hunting a rabbit. Uros is comprised of about 40 islands, but the total number varies over time. Than we go to Taquile Island. Another beautiful destination. The island still bears vestiges of a pre-Incan past. 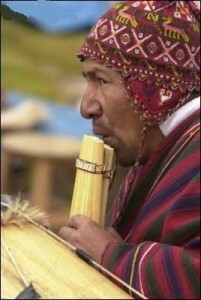 The are Ayamara Indians. The intricate and brightly-colored textiles produced here reflect the inhabitants’ Andean beliefs, myths, and ways of life. After a short but steep climb to the main village you’ll enjoy lunch and spend the afternoon exploring the island and finding out about its people. 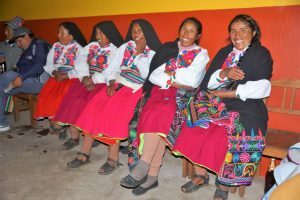 The islanders are known for the beautiful textiles and garments that they produce, and interestingly the knitting of these garments is done exclusively by men. 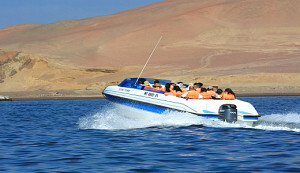 Boat back to Puno . Opcional you can take the bus with stops at the La Raya Pass, the Incan archeological site of Raqchi, renowned for its massive temple to the god Viracocha. Next on the itinerary is a stop at the village of Andahuaylillas, where you will see an actual architectural masterpiece: its main church, built in the 17th century, whose finely painted interior walls will astound you. Cusco, where you can do many things this day, you can sleep some longer. 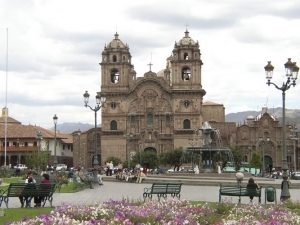 Your afternoon Cusco tour will begin with a visit to the impressive colonial cathedral, home to finely carved wooden art pieces and impressive altars, followed by a guided tour of the Korikancha (Temple of the Sun). Later to the outskirts of Cusco for a tour of the Inca ruins of Sacsayhuaman, Incan fort that guarded the Imperial city. After this afternoon excursion you’ll be taken back to your hotel to relax for the evening. 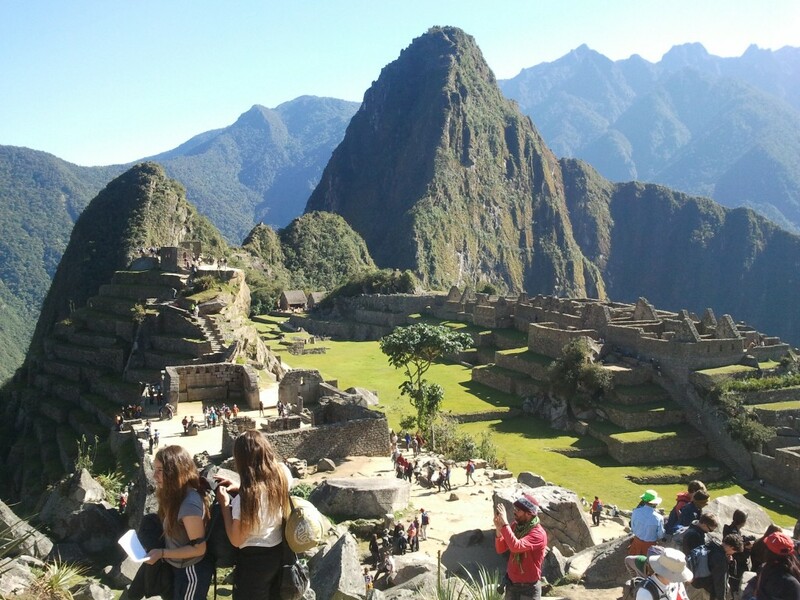 People who like to walk the 2 or 4 days Incatrail have to make reservation far in advance ! 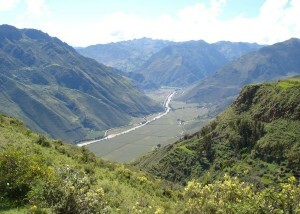 Today we wil visit the sacred valley of the Incas. 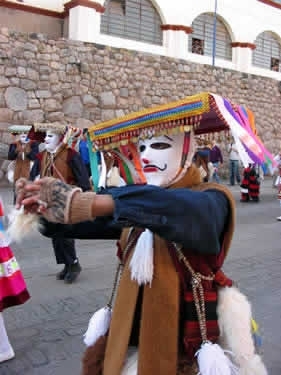 It is divided by the Urubamba River and protected by towering mountains, like Veronica, Chicon, and Pitusiray, all above 5000 meters. 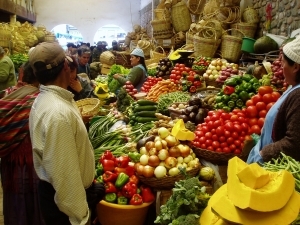 Your first stop is visiting the local market in a small village of Pisac. 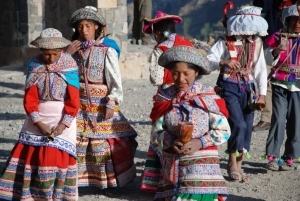 After lunch you’ll spend the rest of the afternoon exploring the impressive Inca ruins of Ollantaytambo town and ceremonial center, an important archeological site and an Inca stronghold during the Spanish conquest. In the afternoon or evening we wil take the train to Aqua Calientes, this is the village close to Machu Picchu, much warmer than Cusco, we are at the border of the jungle. 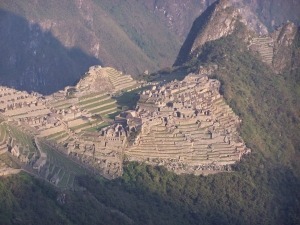 Today we leave early to the Machu Picchu ruins for sunrise. You will start with a guided tour of the ruins for 2 h, in which you will learn all about the origins of this archeological wonder with some free time to explore on your own. 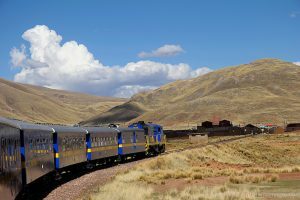 Your return train through the Sacred Valley of the Incas to Cusco will depart in the afternoon and arrive in the evening. 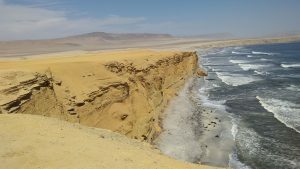 Its also possible to extend with North Peru or relax some days at the beach.